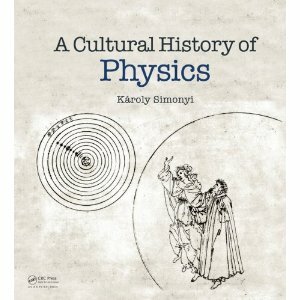 A Cultural History of Physics is a grand monument to the life of its author. Karoly Simonyi was teacher first, scholar second, and scientist third. His book likewise has three components. First a text, describing the history of science over the last four thousand years in a rich context of philosophy, art and literature. Second, a collection of illustrations, many of them taken from Hungarian archives and museums unknown to Western readers, giving concrete reality to historical events.Third an anthology of quotations from writers in many languages, beginning with Aeschylus in "Prometheus Bound", describing how his hero brought knowledge and technical skills to mankind, and ending with Blaise Pascal in "Pensées", describing how our awareness of our bodies and minds remains an eternal mystery. Different readers will have different preferences. For me, the quotations are the most precious part of the book. Dip anywhere among these pages, and you will find a quotation that is surprising and illuminating. AN EXCEPTIONAL BOOK SUCH AS THIS could have been created only under exceptional circumstances. My father was a working physicist and a beloved university professor who taught a whole generation of Hungarian electrical engineers. 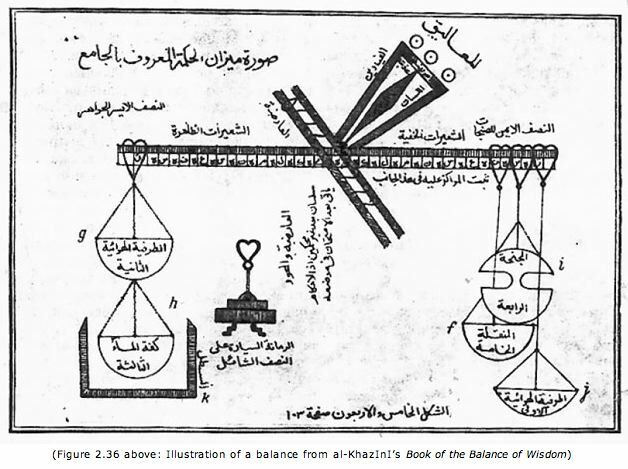 His textbooks on the foundations of electrical engineering have been translated into many languages. Yet, in the politically charged atmosphere of the 1960s in Hungary, his quasi-apolitical personal conduct, based on the age-old virtues of hard work, good character, and charity, was interpreted as political defiance that could not be countenanced by the state. Hence, he progressively lost his directorship at the Physics Research Institute, his post as department head, and finally his teaching position altogether. I was still a minor when I left the country—and my parents—in search of a better life. It was understood by all that my doing so—a political act in a totalitarian era—would make my father’s situation even more difficult. Besides being a scientist, my father was a great humanist, not only in terms of his concern for his fellow man but also in the sense of a scholar of the humanities: he was extremely well read in the classics as well as in contemporary literature and history. The break in his career at midlife did not drive him to despair; his humanism instead commanded him to work on the subject he had perhaps always wanted to work on: the history of the interplay of science and the humanities. His first notes became a lecture series, first given off campus, in the evenings at the invitation of student organizations. Much later, when I was able to return to Hungary, I was privileged to listen to one of these lectures, still filled to more than capacity with students and young intellectuals, hearing my father convey the excitement and wonder of scientific development—how difficult it was to make progress in science, not simply because of ignorance but because the arguments were complex and the evidence was often ambiguous, and how the scientists gained courage or were otherwise influenced by the humanities. The success of these lectures gave rise to the present book that he continued to revise and extend almost until his death in 2001. CHARLES SIMONYI, software engineer, computer scientist, entrepreneur, and philanthropist, is Chairman of the Board of Trustees of the Institute for Advanced Study, Princeton; Chairman, CTO and Founder of Intentional Software Corporation; Former Director of Application Development, Chief Architect, and Distinguished Engineer at Microsoft Corporation (1981-2002), where he led development of Microsoft Excel, and Microsoft Word, some of Microsoft's most profitable products; Creator of Bravo, the first WYSIWYG (what you see is what you get) word processor while at Xerox Palo Alto Research Center (1972-1980). Table 3.3: A Chronology of the century of genius, 1550-1700, and Plate XXI: The shifts in the focus of physics research in the twentieth century. 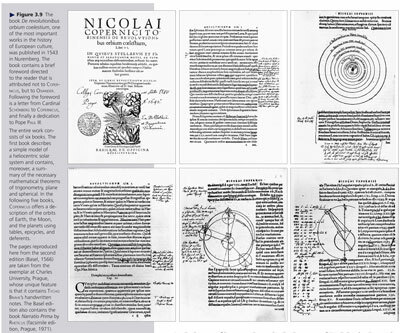 The former is a horizontal, biographical timeline illuminating the flourishing of science in the 17th century. "The 'century of change' has a compelling narrative," writes Simonyi. 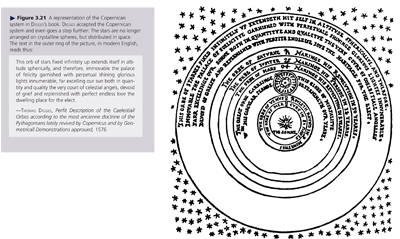 "It began with the burning at the stake of Giordano Bruno, and then reached such an intellectual high point with Galileo and Descartes that the achievement of further heights would appear impossible, although it was indeed achieved with Huygens and Newton. From this summit, thing proceeded at a calmer pace..."
The latter is a vertical timeline of the main threads and developments in physics of the twentieth century, divided by Simonyi into Atomic Nucleus, Elementary Particles, Relativity, and Atomic Shell. "The further a line is from the center, the greater the emphasis on the corresponding area," Simonyi explains. This perspective reveals the intertwined (and at times opposing) fortunes of these four avenues of research. 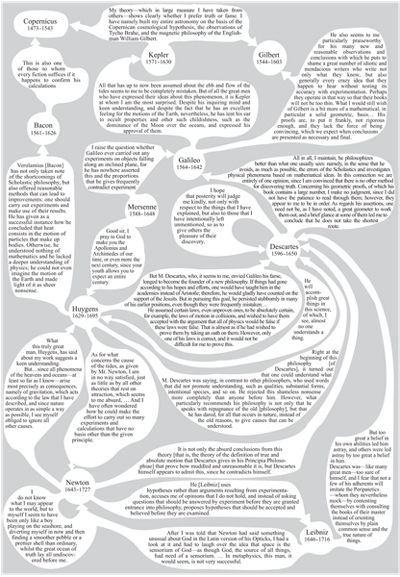 Has anyone produced a similar diagram of the main lines of evolutionary thought since the time of Erasmus Darwin, or the main lines of social science research over the past century? Group selection vs. kin selection? Approaches to artificial intelligence since 1950, or the current flavors of string theory? They should! There are so many gems in the excerpt from Karoly Simonyi's book, that it would be interesting to find out who, among the Edgies, resonates with what. My favorite? "Table 3.4: How the great figures of the seventeenth century judged one another"